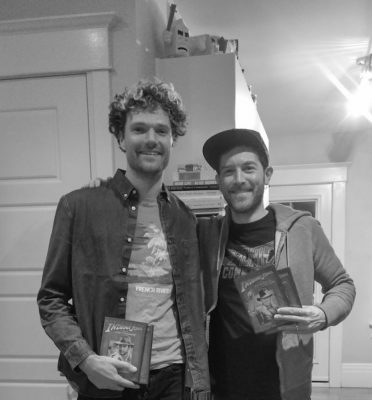 Multi-talented Singer/songwriter Rich Aucoin joins Wordburglar for a great conversation about music, movies and action figures. Plus Wordburglar freestyles, news, and upcoming show announcements. Featuring music by Beatmason and Rich Aucoin.